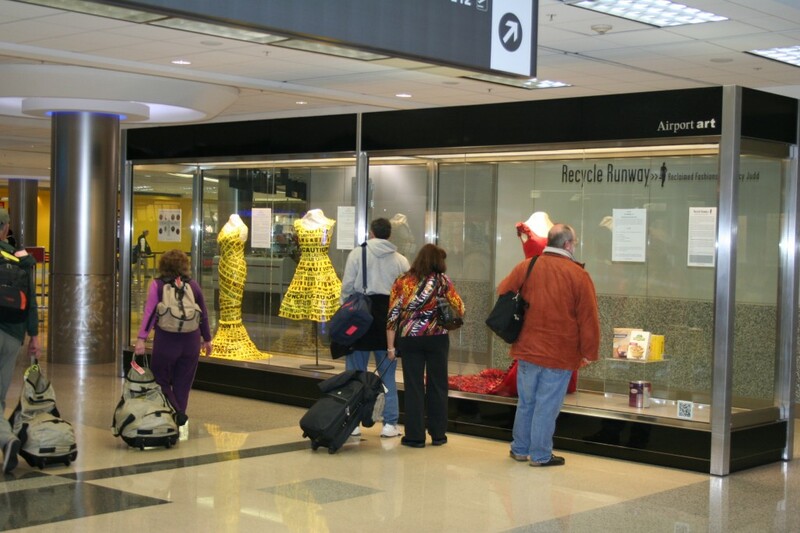 In 2011-2012 I had an exhibition of 21 of my sculptures in the Hartsfield-Jackson Atlanta International Airport for 14 months. The ATL Airport has invited me back for a second show in 2016 because the first one was “one of our most popular exhibits”! The exhibition will open in the fall of 2019. I’m so very honored that David Vogt and Katherine Dirga, the team behind the Atlanta Airport’s impressive Airport Art Program, have asked me to return– it is a great validation of the work that I have been doing for the last 15 years! I’m also excited because they want me to create a new body of work for the exhibit made with the airport community including airlines, concessionaires and contractors. Many of the sculptures will be made in interactive educational workshops with airport employees, passengers and other ATL community partners including school children. The educational opportunities and reach of this project are really thrilling to me! In the coming months we will be reaching out to other organizations for collaborations and sponsorship. Please let me know if you are interested in being a part of this exciting exhibition… and stay tuned for updates as the project unfolds over the next three years. Wonderful! New work, too. Congratulations! I got to see the show 3 times last year, and had so much fun watching everyone’s reactions to the exhibit. It was obviously so well-received, congratulations on a return booking!!! Congratulations! I’m sure this will be a very excitiong and rewarding 3 years. Go Nancy Go! Nancy – I am delighted to read of this news. 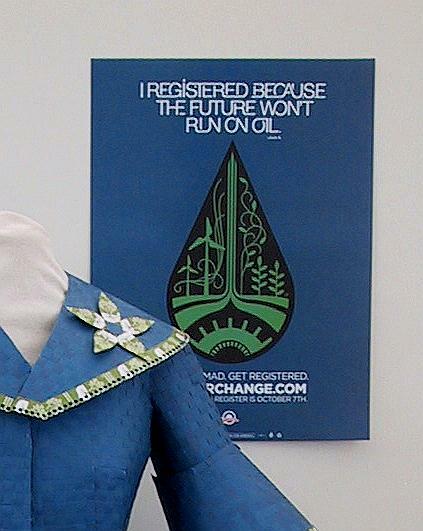 It was so exciting to me to be able to visit the exhibit when I traveled through Atlanta. I am also proud of your being invited to show your wonderful creations again. Let me know how I can help.